My son and I traveled about 80 miles to attend this concert and the event exceeded our expectations. The works performed were new to us, but the hypnotic patterns that Terry and Gyan wove with keyboard, tablet and guitar were equal in excellence to Terry Riley's more well known pieces. The venue itself (Leeds University Union) was good and it was a slightly weird experience to sit through a classical concert surrounded by people drinking lager. 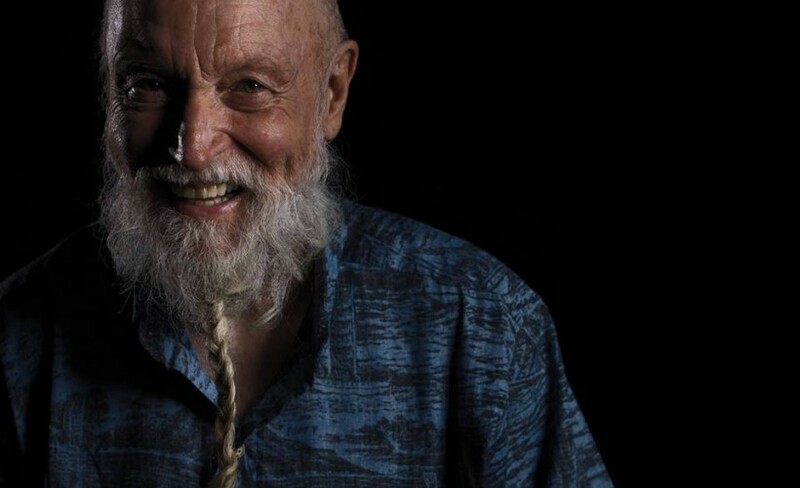 But I guess Terry Riley's music transcends musically boundaries!